William Penn, India’s largest retailer of writing instruments and accessories, proudly presents Pennline. Pennline offers a highly desirable collection of pens and lifestyle accessories that has been curated based on the understanding of the Indian consumer’s demands, needs and preferences over our 15-year journey. Benchmarking European quality standards and design sensibilities, Pennline products are the result of partnerships with manufacturers from around the world. The range offers great quality, contemporary design, and a wide choice, all at affordable prices. It is probably the first time an Indian brand has attempted to offer accessories across categories that complement the lifestyle of the discerning Indian customer. This season's hautest business lifestyle accessories! 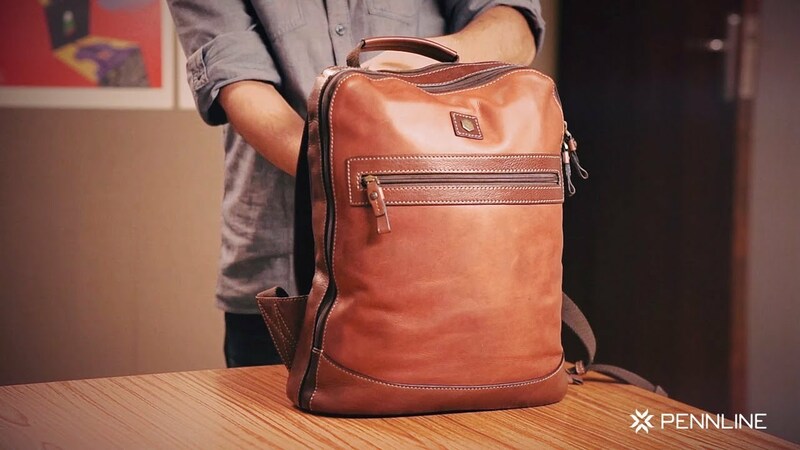 The hautest business lifestyle accessories are here ! From notebook organizers with power banks to smart key holders, a range of slim wallets to rechargeable USB lighters, explore the wide range. It takes two to tango. 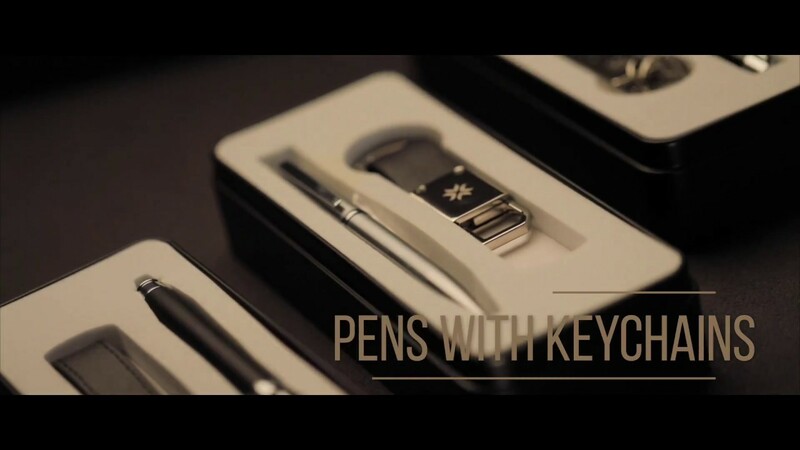 Make a powerful style statement with a combination of perfectly balanced sleek pens and stylish metallic keychains and business card holders. There is a pen made just for you. 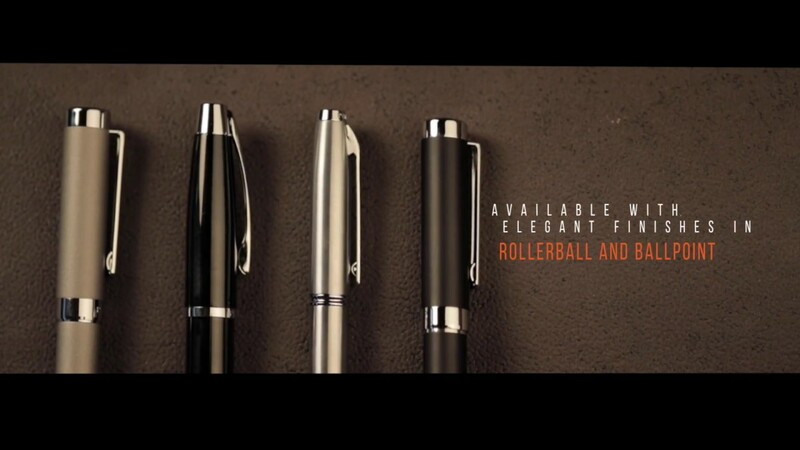 Explore a wide range of pens with different styles and finishes that suits your need from Pennline. The new age organizer and wallet offers the added advantage of a built-in powerbank. 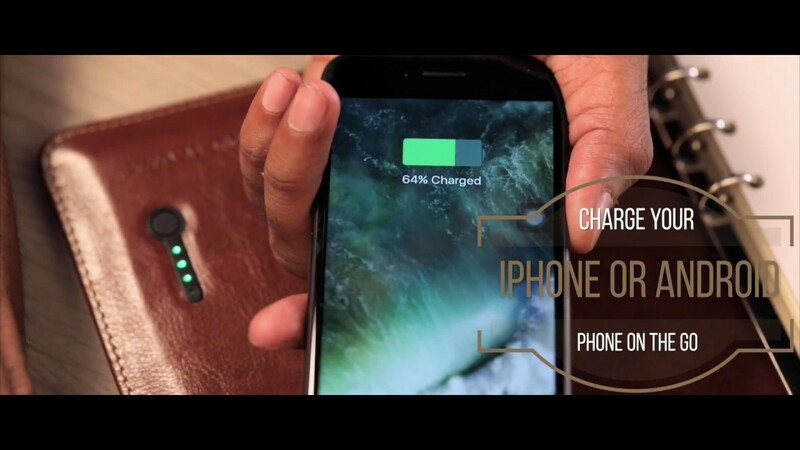 Now, you can charge your phone on the go, without worrying about extra baggage. The Powerbank organiser features a built in Flash drive for your storage needs. Present your card with the flourish it deserves. With Leather bound and Aluminum finishes featuring an automatic pop up switch and a unique sliding mechanism, paying your bill can transform into an impressive ritual. The Pennline Klick wallets feature RFID protection.